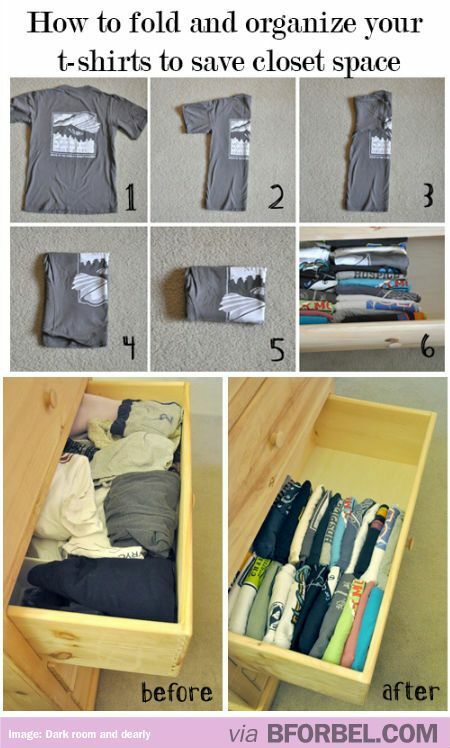 My Travelling collections: Female Solo Travel Tips - insider tips from other women travelers! 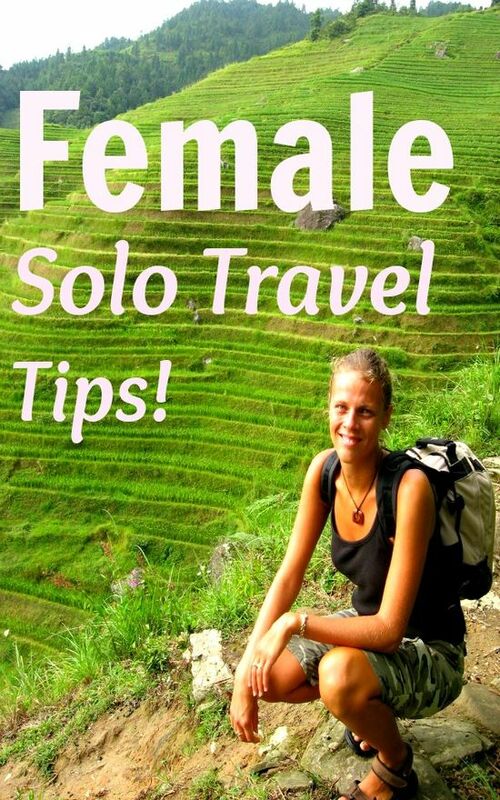 Female Solo Travel Tips - insider tips from other women travelers! 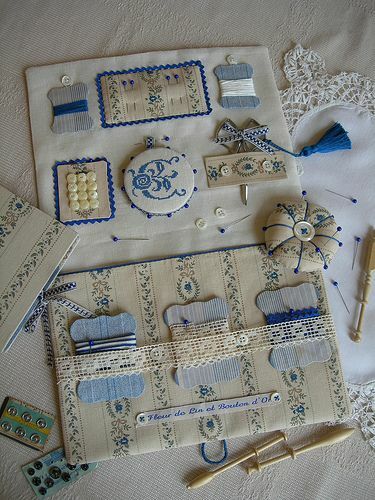 Beautiful Pin Keep and Sewing Kit.